Anyone who works with AdWords knows that Google is always making updates to the various features and settings available in the interface, including the optional—but important—ad extensions. Google allows advertisers to take advantage of several different kinds of ad extensions, some of which are automatic (once you meet certain requirements, they’ll start showing automatically) and some are manual. With the manual ones, you still have to meet certain requirements, but whether or not you want to use them in your campaigns is up to you. For more info on ad extensions and why you should use them, check out this post from the Disruptive blog. What are structured snippets, and what are they good for? Google’s newest addition to the family of manual ad extensions, the structured snippet, aims to provide more information to the user about the advertiser’s site and whether it’s what they are looking for. These extensions help searchers make better decisions when deciding which ad will best serve their needs. The goal is to allow the advertiser to list different types or products or services they offer—within a given category—in order to provide more information to the searcher. For each category you want to include, you must add at least three entries and up to 10 different values, which each value being 25 characters or less. Why should I be using structured snippet extensions? Let’s say you’re looking at two plots of land right next to each other. One is twice as big as the other, and they cost the same price. Who in their right mind wouldn’t take the larger one? Nobody! It’s the same with ad space. Although Google sets character limits for the headline, descriptions lines, and display URLs of ads, ad extensions are a great way to increase the size of our ad, or the amount of real estate it takes up on the search results page. 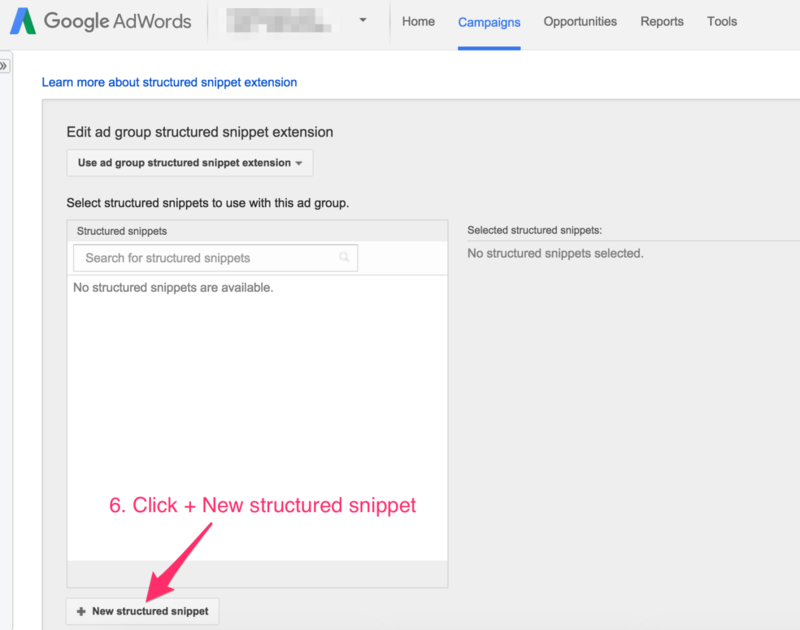 With new structured snippets, it’s just one more way you can increase your ad’s real estate! 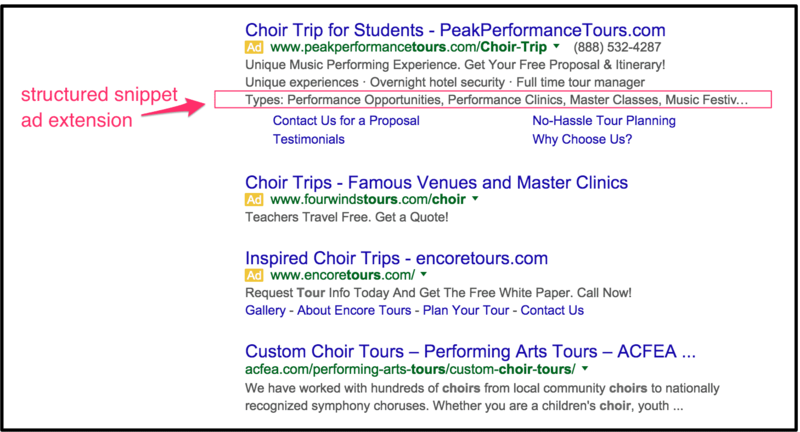 Structured snippets—like other ad extensions—give the user more information. This helps advertisers avoid unnecessary or irrelevant clicks by clarifying your business and offerings further to customers. If they don’t see anything relevant, they’re not going to click. While this may result in a lower CTR, it also means that you are spending less budget on irrelevant clicks. You can still work on improving your CTR by improving the relevancy of your keyword in relation to your ad copy. 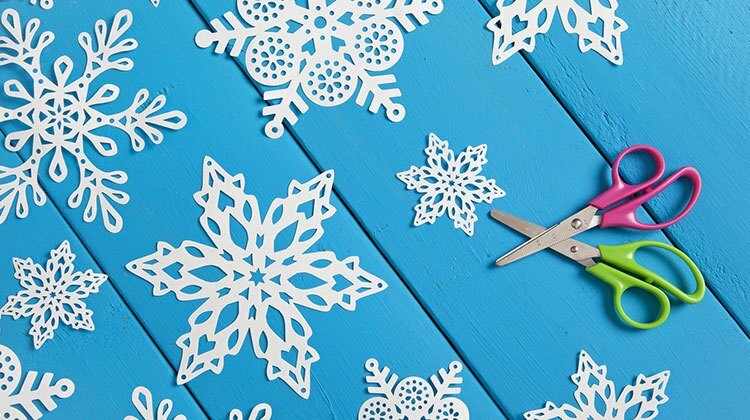 Use structured snippets to support the action you want your users to take; if you sell a product or service, you’ll want to include details about them in the snippets. For example, if you sell necklaces online, you might include a structured snippet for brands. Perhaps a searcher is looking at your ad, and they notice their favorite designer, Michael Kors, listed in the snippets. They instantly know that you sell necklaces they want, and you are more likely to get that searcher’s business. How do I set up structured snippet extensions? I’m glad you asked. Have no fear – I’ve put together a handy set of screenshots that should have you adding structured snippets in no time! It’s pretty straightforward, and will only take a few minutes. Click on the ad extensions tab. Click the ‘view’ dropdown menu. 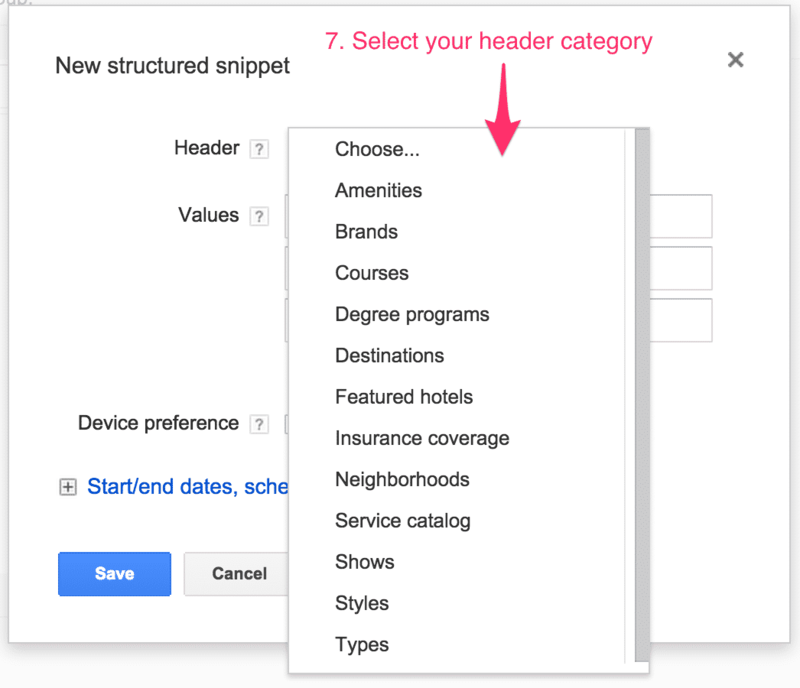 Select the level you want to add your new structured snippet extensions to apply to. Fill between 3 and 10 values that pertain to the header category you selected. Note: I’ve noticed from personal experience that using certain punctuation can sometimes cause Google to disapprove your snippet, so be sure to check back about 24 hours after adding them. To apply them only to mobile devices, check the box. We recommend running them for both mobile and desktop, although it’s up to you whether you create snippets that are distinct for each device. 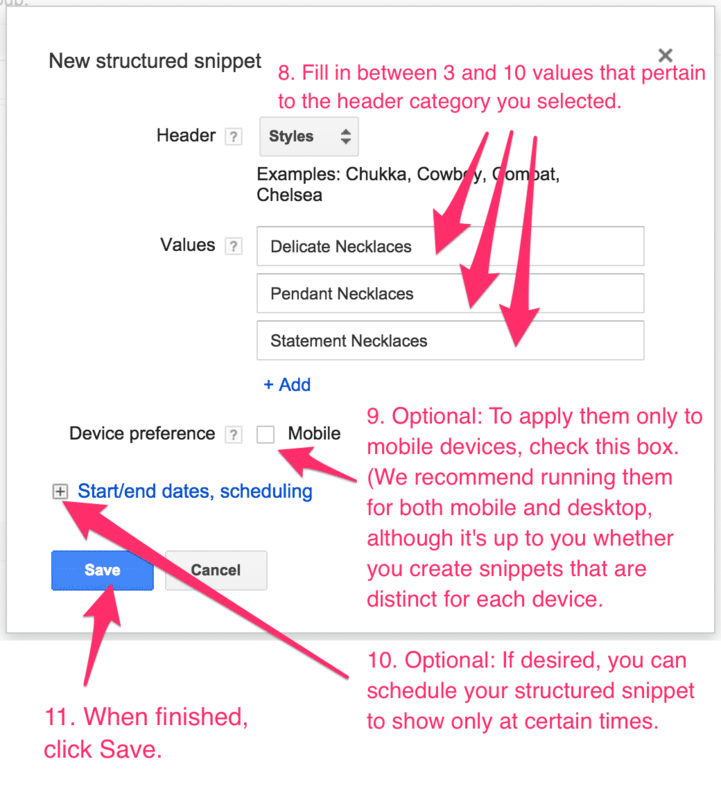 Optional: If desired, you can schedule your structured snippet to show only at certain times. Make sure your new snippet is selected. Voila! you now are now using structured snippets! You should always try to take advantage of as many ad extensions as you can. Structured snippet extensions take less than 5 minutes to set up, so there’s no reason not to add them to your campaigns.